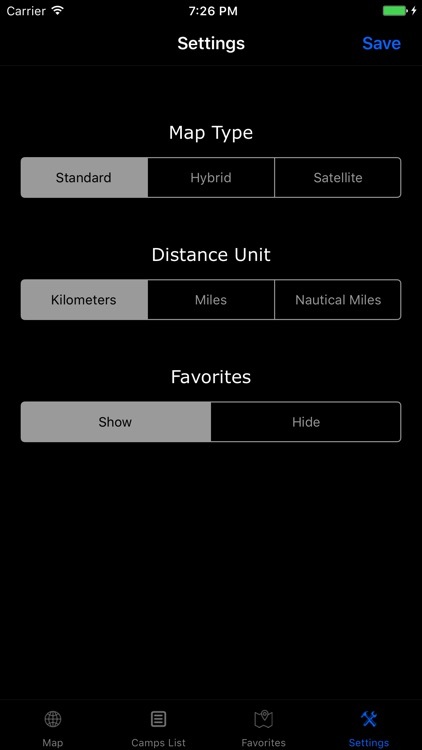 Universal compact is the #1 App. 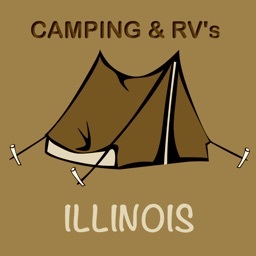 for Campgrounds & RV Parks that makes it easy to find campgrounds, RV parks and RV resorts across the state. 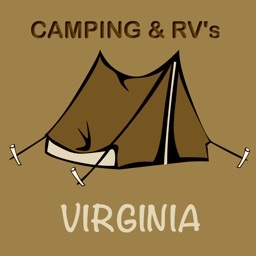 Camping is a great way to experience natural beauty! 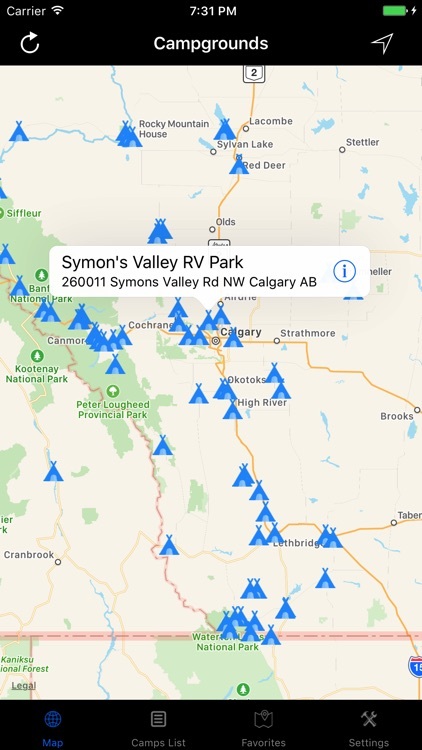 Explore campgrounds and RV’s on the Map. 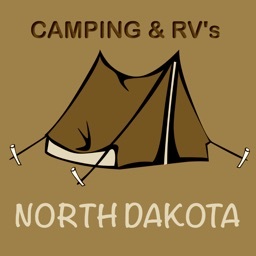 Explore RV Parks and Campgrounds in the state by Location or Name. 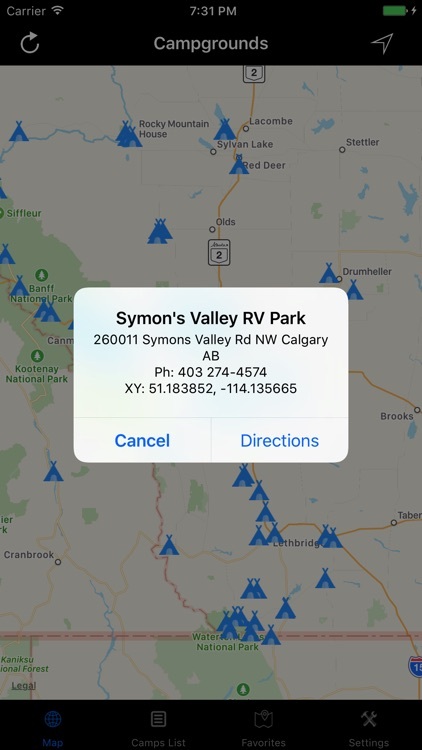 Campground Location, Address, Co-ordinates, Search, Map & GPS Directions and more map functionality to have fun. 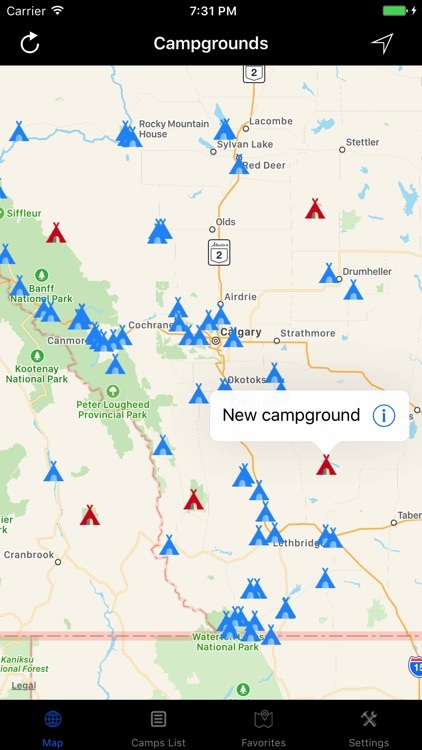 This app is rich in details and map features. 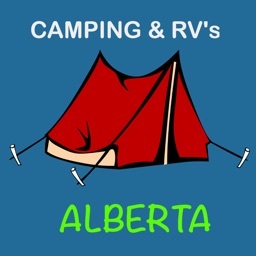 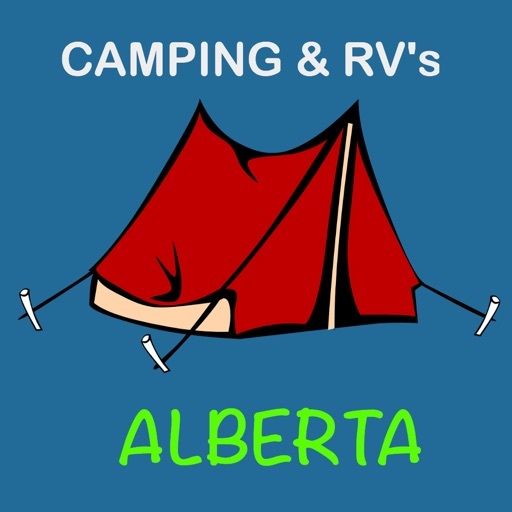 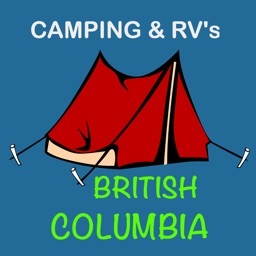 Find Campers favourite Campgrounds and have Great trips for the perfect camping.